Why not in your living room? Sideboards are the perfect storage furniture. You can utilise their efficient space for dishes, books, CDs, or clothes and towels. 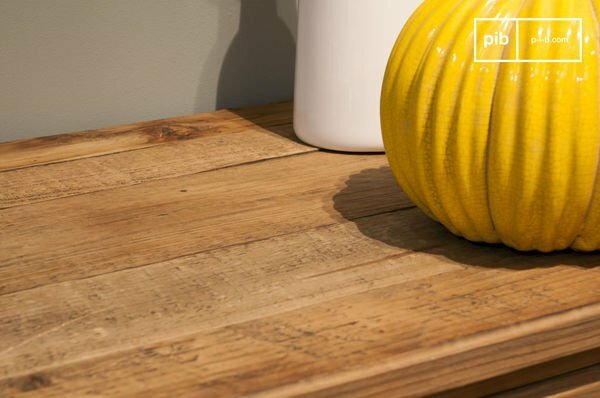 Sideboards have a long history and can, nowadays, be easily confused with a retro sideboard, cupboards or consoles due to their modern and contemporary styles and blurred lines in terms of their definitions. 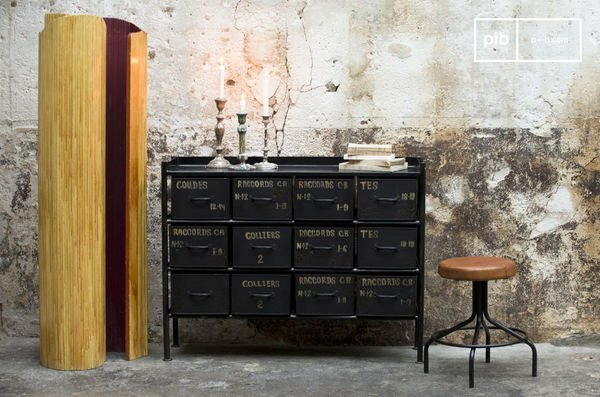 Be inspired by the different forms and styles of sideboards and their "relatives" and be astonished by upcycled furniture! Traditionally, sideboards were utilised for serving food in the dining room. The sideboards would display silver serving dishes and were used for storage. They generally consisted of several cabinets or cupboards, and a couple of drawers, rounded up with a flat presentation surface, which holds food, dishes, and even lighting. The overall height of sideboards was approximately waist height. The first versions of sideboards how we know them today made their appearance around the 18th century. When households became wealthy enough to allocate space solely for dining, in the 19th century, sideboards developed high popularity. Materials and elements utilised for ornamenting frequently included costly veneers and inlays. Over time, sideboards were increasingly placed in living rooms and other areas of the house, where homeware may be positioned. Nowadays, admirers of traditional formal dining rooms view a shabby chic sideboard as a fashionable accessory. The most sought-after and most costly specimens is a finely designed industrial sideboard from the late 18th and early 19th centuries. Apart from the traditional versions, modern sideboards are equally popular. These, however, do not comply with the traditional norms. A modern scandinavian sideboard come in all possible shapes, sizes, colours, and designs. Furthermore, the definitions of sideboards, cupboards, and consoles are fairly stretchable, and the lines of differences blurred. Chest of drawers and sideboards can be extremely similar in both their looks and use. The other brother and sister in the furniture family are cupboards and consoles. Chest of drawers with low waist height and consoles can comfortably be used as sideboards, and a vintage console table may pass as chest of drawers. The lines are blurred, which is likely to be the case due to relaxed design norms nowadays and modern consumer tastes, open to mixing and matching. When searching for storage furniture, consider all of the mentioned titles, as you may miss a wonderful piece of what you were looking for simply because the flexible definitions have put it into another category. In the late medieval Europe the chest, or coffer, which was a simple wooden storage boxes, became popular in homes of the nobility. 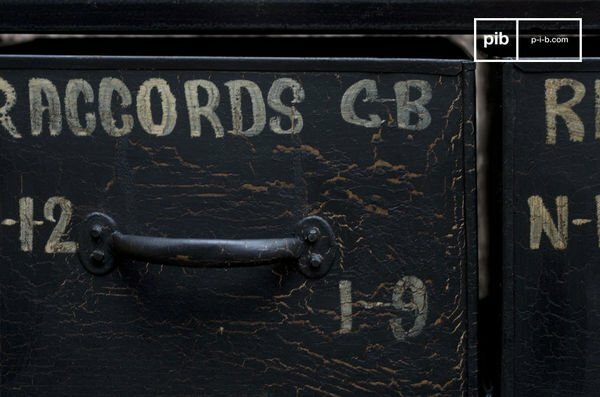 In early phases, one drawer was introduced. Later, a chest of drawers, also called a bureau, developed to be a furniture item with several parallel and horizontal drawers one upon the other. Just as sideboards, chest of drawers are usually waist high, oftentimes used as dressers with a mirror above it. In this case, they are utilised for the storage of clothing and positioned in the bedroom. However, in modern houses you may find chest of drawers in any room fulfilling any storage purpose. 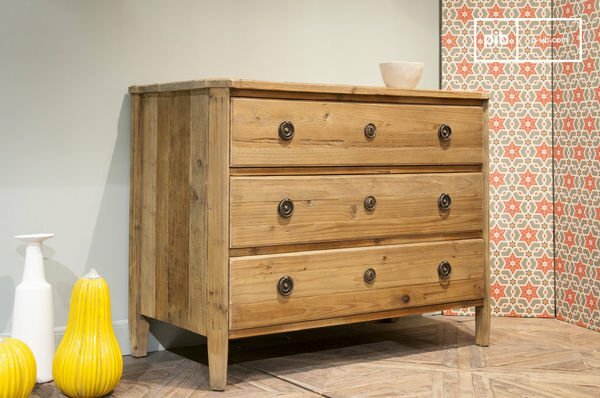 The chest of drawers is still a popular item for consumers and designers. Today it comes in all shapes, sizes and colours. 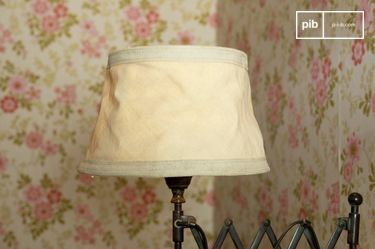 Upcycling, in general, is a process, in which items that are no longer needed or wanted are given a "new life", either as something useful or creative. Upcycling, as opposed to recycling, involves giving an item a better purpose without breaking down the individual basic raw materials, for instance, tyres are not broken into their source material. This concept, which seems to be simple, has aroused enthusiasm and a consequent revolution in this generation. Upcycling is nothing new but experiences a rebirth due to the positive impact on the environment. 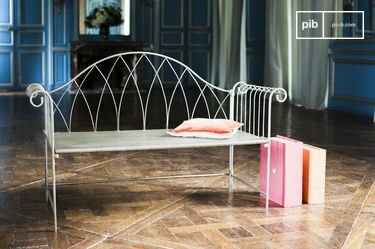 In this context, upcycled furniture is anything from a shabby chic bookcase or chair to a table or desk that is fabricated with materials from old objects, such as barrels, tyres, sails, or industrial spools. Popular pieces for upcycling, in terms of upcycled furniture, are chairs, benches, stools, and ottomans. However, you can also find beautiful, unique tables and bookshelves in different styles, colours and sizes. 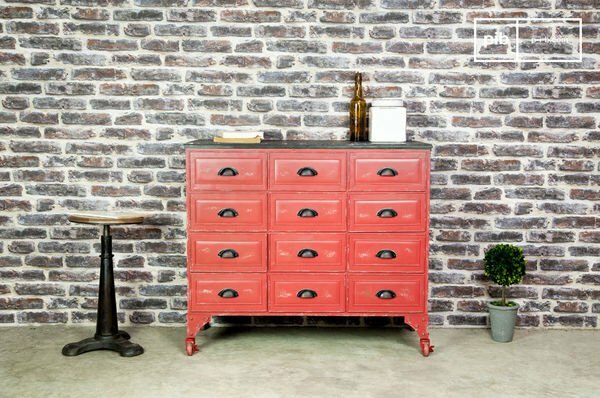 A lot of upcycled furniture can be found in the popular Boho shabby chic wardrobe due to their concept. 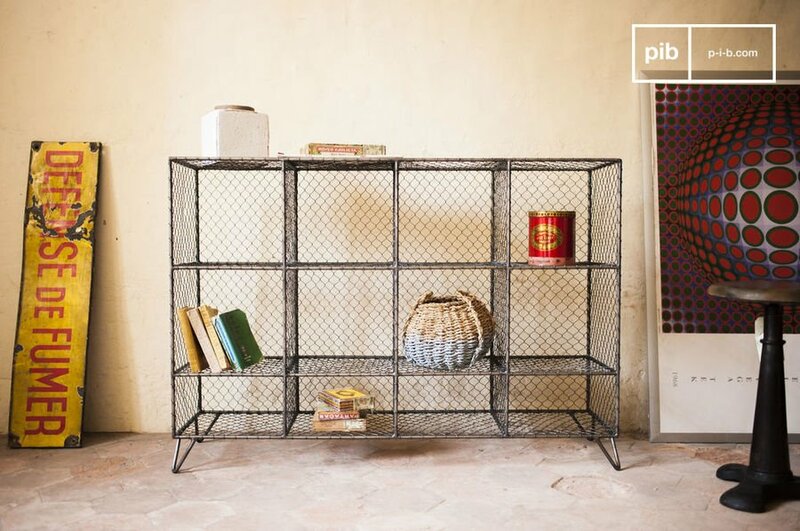 PIB has a beautiful selection of upcycled furniture, ranging from scandinavian tables to industrial bookcase. Some items can even be used as sideboards! 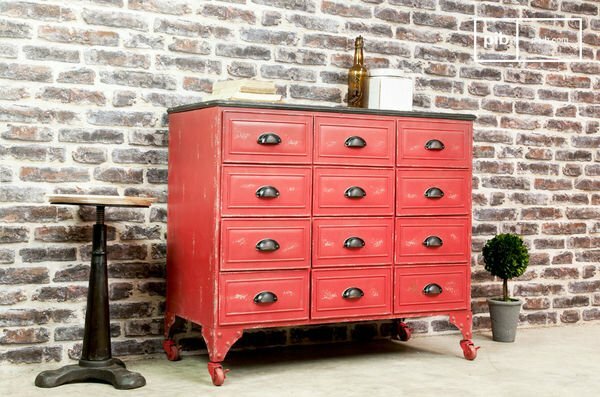 The possibilities are endless when it comes to upcycled furniture. The sideboard can be used for various reasons, most importantly for storage purposes. The most common room sideboards are placed in is of course your living room or dining room, but spaces like your bedroom, office or hallway all make perfect sense as well. The low profile of a sideboard could make it the perfect piece to place under a window and will not take up any extra space that would be otherwise taking away from the natural light you would have in a room. Of course the sideboard will also provide all the necessary storage space for your clothes and other miscellaneous items, with its adjustable shelving and drawers. The long profile of a sideboard could also be the perfect aspect for your bedroom as it would let you place more industrial decor accessories to jazz up your space. If you're the type who likes to enjoy a little too much television while in bed, the long surface of a sideboard could provide the ideal space for your television. 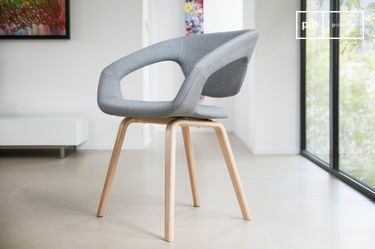 This furnishing and its versatility allow it to be used in hundreds of ways and spaces, but where it really shines, maybe even more so than in your dining room is in your living room. 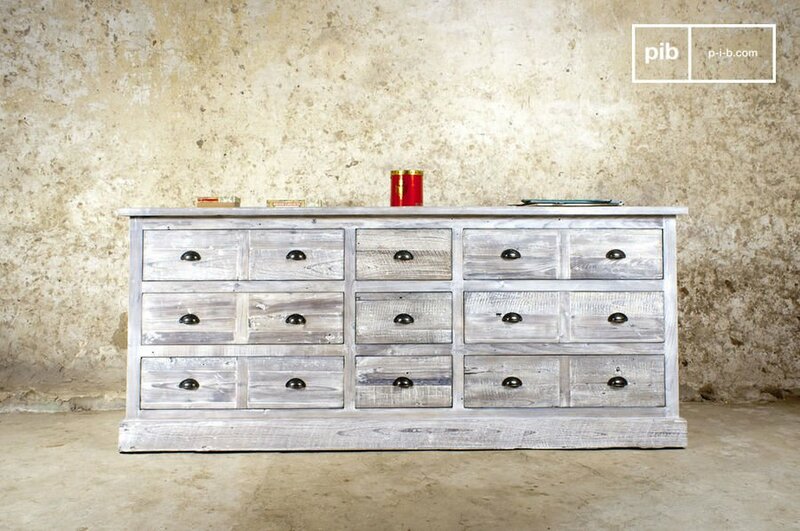 Again the storage space offered by a sideboard really makes this piece the ideal furnishing for almost any room. If you decide to place your TV on top, you could easily place all your audio visual equipment within it, to conceal any loose wires and boxy Blu-ray players and gaming consoles. Although it would serve as a great retro tv stand, it could be used to great effect as a setting for some decorative accents within a room. A beautiful way to accessorize successfully would be by placing matching accessories, such as vases or lamps, symmetrically on either side of a painting or vintage mirrors hanging above it. However asymmetrical arrangements also make for a great visual effect within a room. This method usually makes a room feel more modern and less formal than symmetrical arrangements. 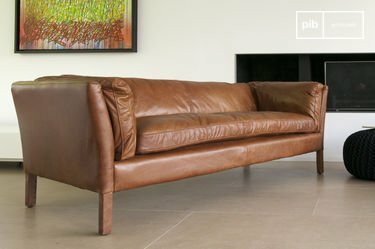 Either way these two tips both work to great effect and should be used in respect to overall design of your living room. Another tip that could be of use is placing the tallest accessory on your sideboard at the end, this seems to be a common trend amongst asymmetrical arrangements. Why not place a sideboard in your office instead of clunky filing cabinets. The adjustable shelving and varied drawers of a sideboard would provide all the necessary space for various documents and larger items that may be cluttering your desk and general office area. You can use organizing tabs in the drawers of a sideboard just as your old filing cabinet but in these case add some style and aesthetics to your office. Offices crowded with diplomas and certifications accompanied by artwork to fill in the empty space would greatly benefit from the addition of a sideboard. There is no question it would work as a simple contrasting piece to the crowded walls of many home offices. This often neglected but frequented space is usually the emptiest space which results in it being devoid of any character. Some may hang a painting on the wall or a mirror, but most hallways are screaming for some much needed decorative attention.